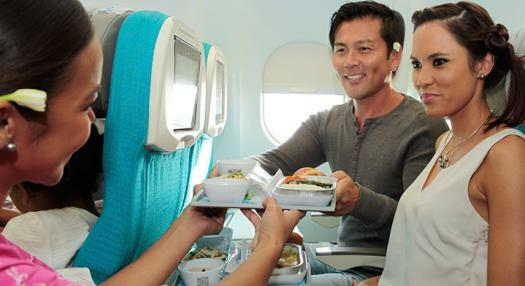 We offer a selection of 11 different special meals on flights operated by Air Tahiti Nui. Please inform our reservation service or your travel agent of your requirements at least 48 hours before your flight. 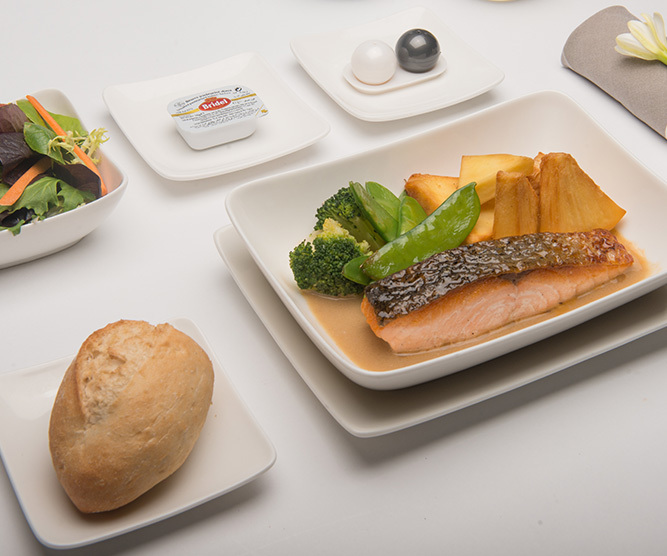 Our special meals are not appropriate in the case of food allergy. We cannot guarantee the absence of allergens. For more details on the composition of a meal, please contact our reservation service.